Preventative maintenance will prolong the life of your asphalt parking lots, roads, and driveways. Proper preventative maintenance is essential to maximizing the life of your asphalt parking lot. Our asphalt maintenance company has over 10 years combined experience with crack filling, seal coating, and asphalt repairs. Using the state-of-the-art equipment, highest quality materials, and skilled professionals performing the newest application techniques, we can ensure that your asphalt preventative maintenance project is completed correctly and on time. 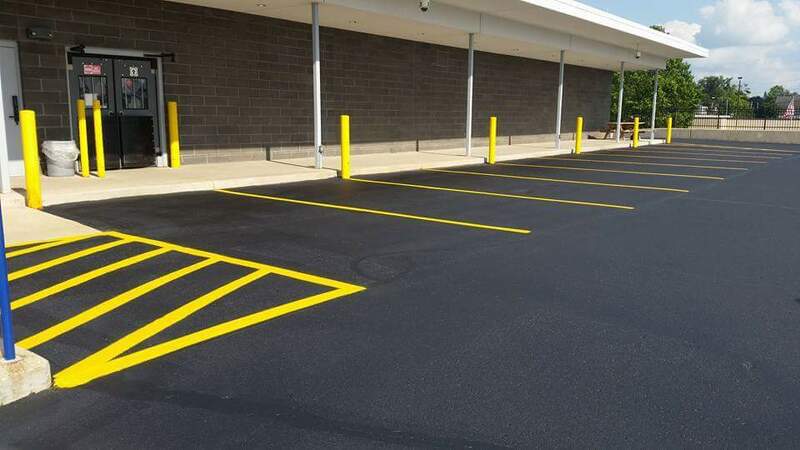 Choosing to use preventative maintenance service for your asphalt pavement will allow you to defer costly resurfacing or replacement projects and maximize the life and aesthetics of your roads and parking lots. Proper Asphalt maintenance should include seal coating, crack sealing, and asphalt patch and repair. 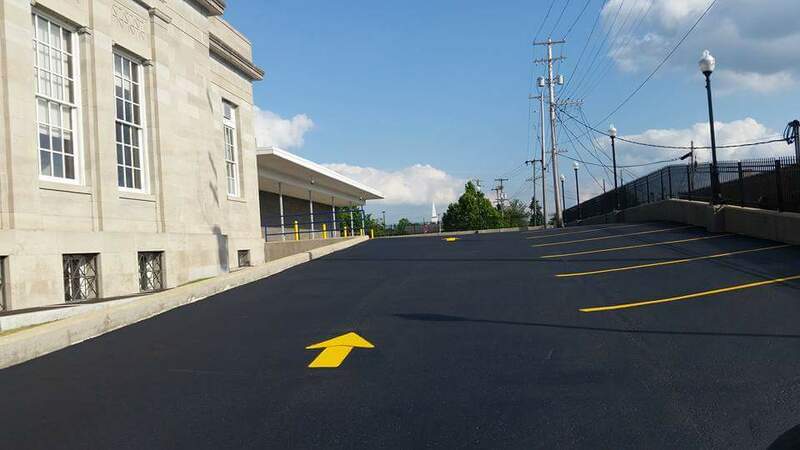 The skilled and experienced professionals at Northern Seal Coating can help you add life to your asphalt pavement and lower your costs over time. By getting on one of our programs you can as much as double or triple the life of your asphalt. 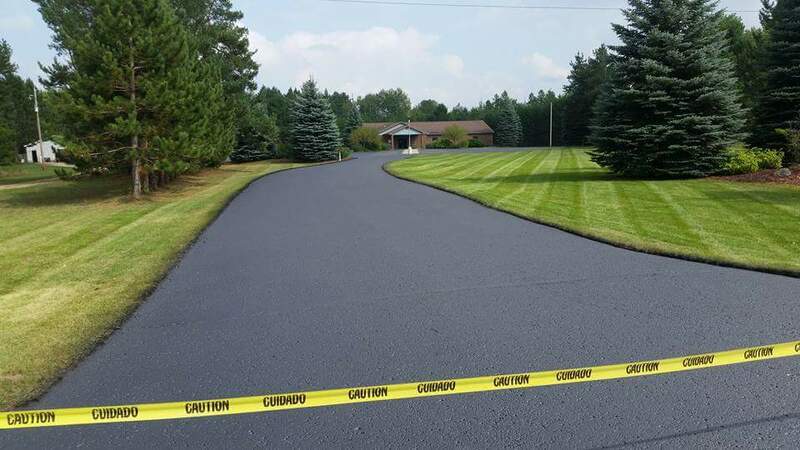 Our company provides asphalt maintenance services throughout the state of Michigan.